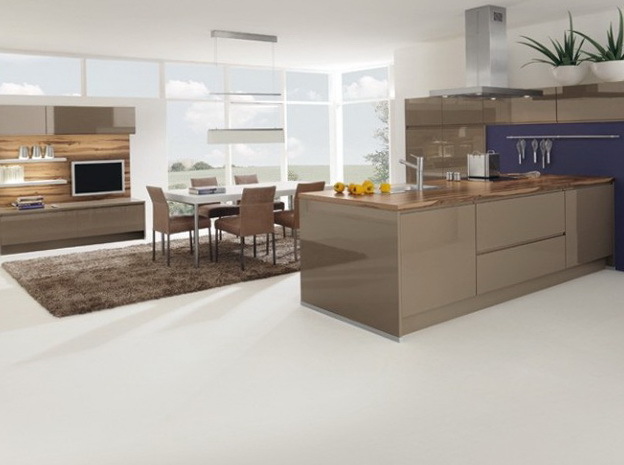 Glossy kitchen - the real stars of modern interiors. 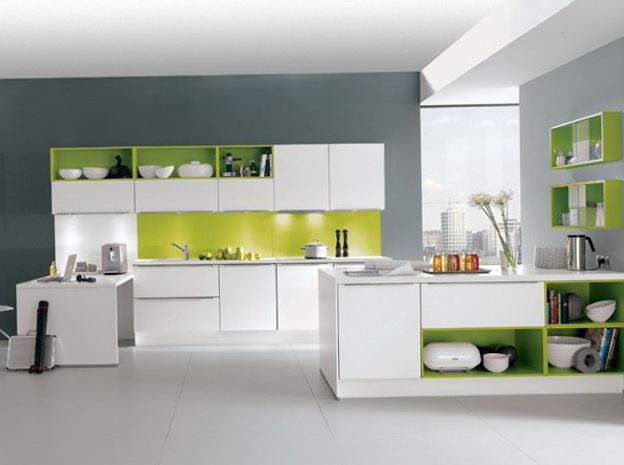 Pastel or bright, but always stylish and trendy, they look like they work on them big-name designer. 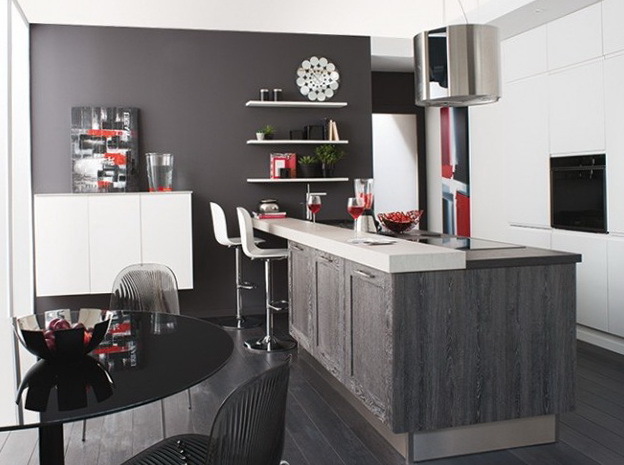 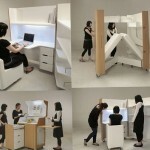 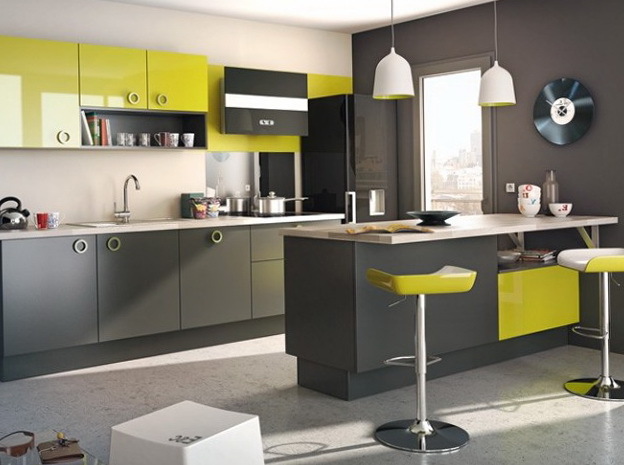 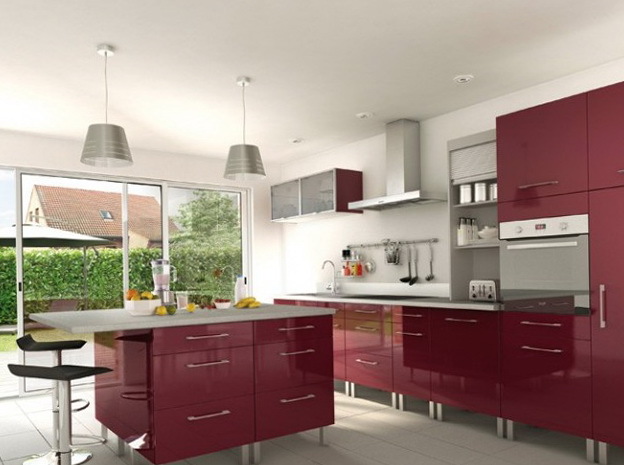 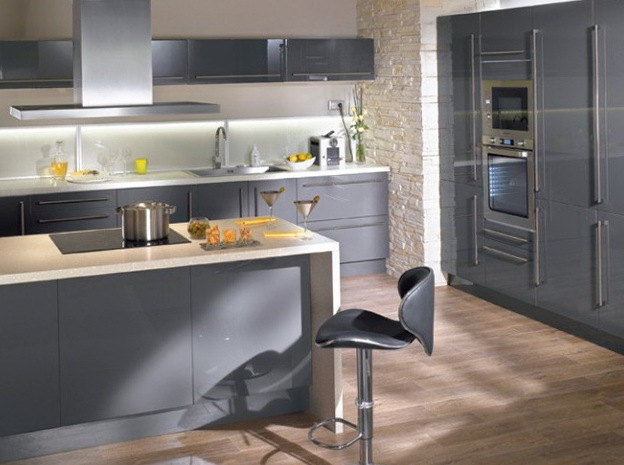 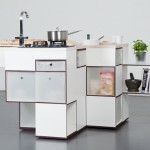 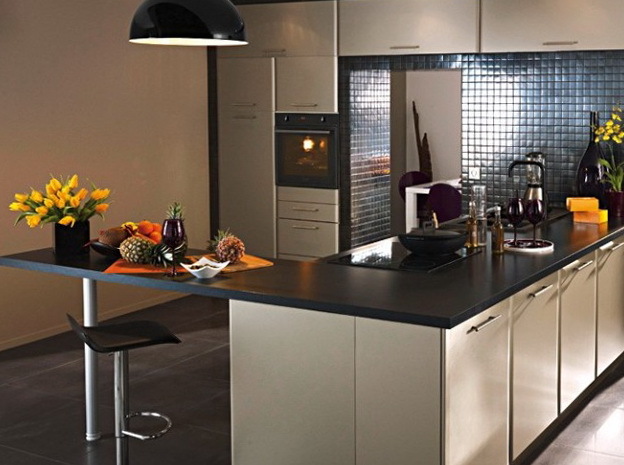 Here are some design ideas gloss kitchen. 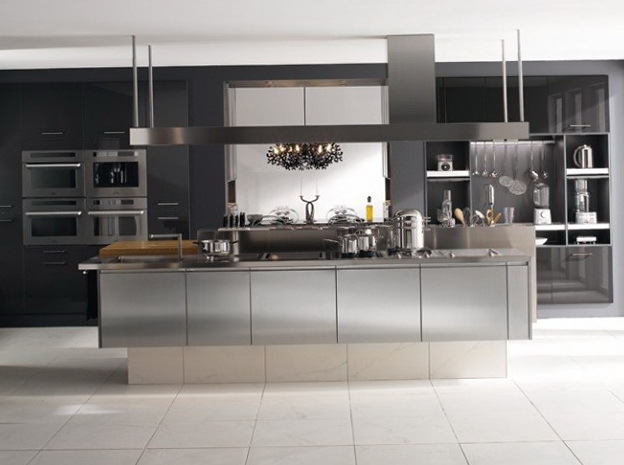 Distinctive features glossy kitchens – it metal parts finishing, high-tech elements and frequent use of the kitchen monoblock, which gives the interior a more urban view. 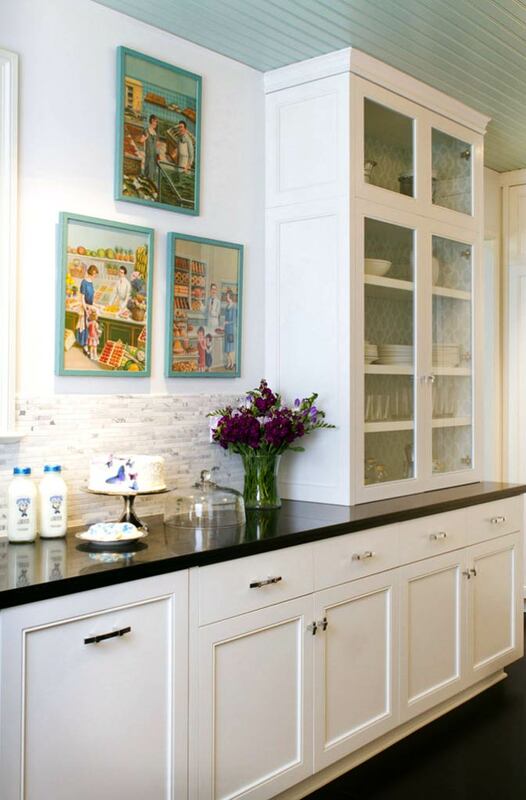 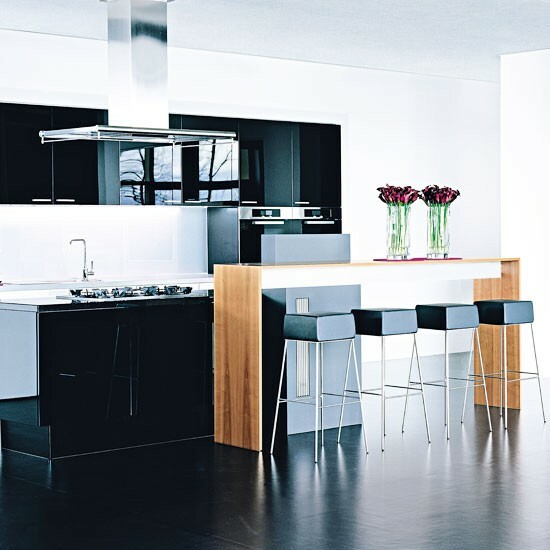 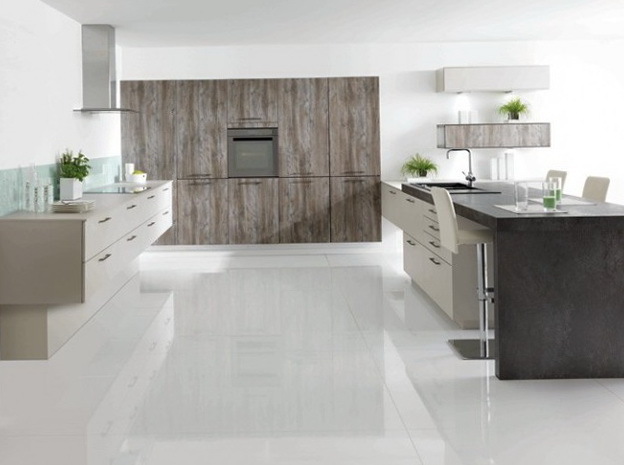 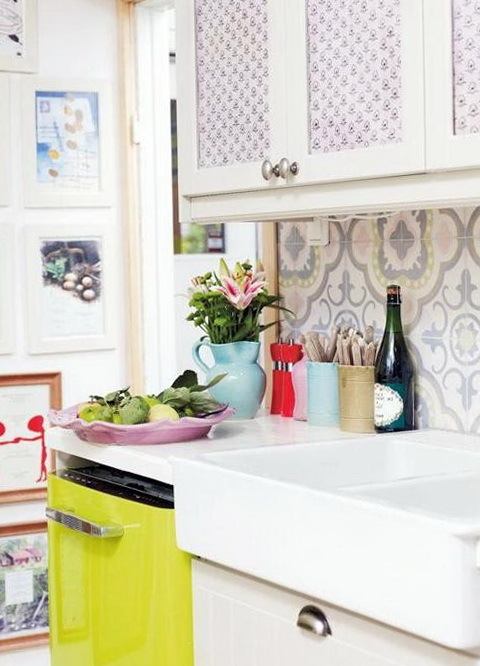 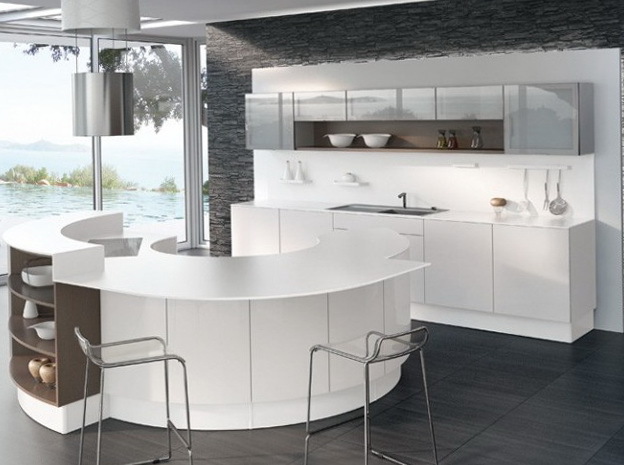 If you do, however, want to soften the design glossy kitchen, dilute it with natural wood. 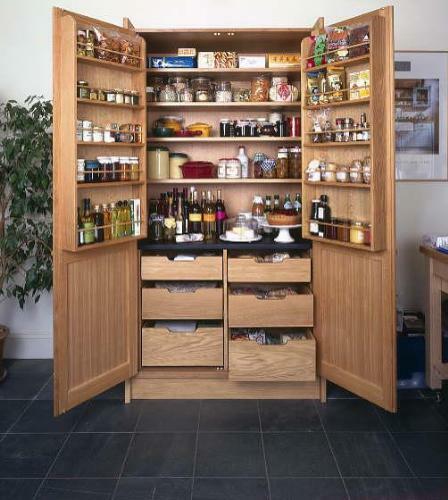 Restore order in the pantry!